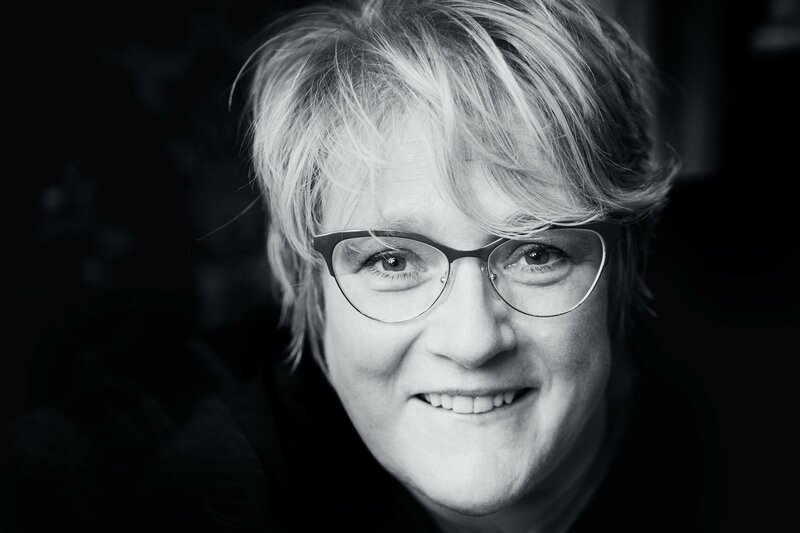 Berlinale 2019: To be named Country in Focus at the 2019 European Film Market as the first European country to be granted this privilege, is a great honour for Norway as a filmmaking nation, says the Norwegian Minister of Culture, Trine Skei Grande. IN 2019, NORWAY has also been granted status as Guest of Honour at the Frankfurt Book Fair, and partner country at Jazzahead in Bremen. Hopefully, 2019 will prove to be one of Norway’s most significant inter national investments in culture. Curiosity about each other’s per spectives and stories leads to a common understanding and enhanced alliances. International cultural collaboration is therefore essential. Arts and culture are essentially about freedom of speech, and it has the potential to enlighten, challenge and develop us. Therefore, a diversity of opinions in arts, culture and society as a whole takes us forward as nations. The European film Market is a celebration of diversity and shows us that stories have no borders. Taking part in cultural activities like watching a film or reading a book are valuable experiences that broaden our perspec tives. Norway, with a population of 5 million, nevertheless produces a wide variety of feature films, drama series and documentaries each year. I hope Norway’s participation at the 2019 European Film Market will give the filmmaking world a favourable impression of the Norwegian film industry, in terms of everything it has to offer when it comes to coproduction, postproduction, actors, locations, production services and story telling. Moreover, I truly hope that we can learn from each other at the European Film Market and be inspired to strengthen our cultural alliances further. Finally, we look forward to another festival where a diversity of voices will broaden our perspectives. On behalf of the Norwegian government, I wish you all an unforgettable experience in Berlin this year.